Comfortable and versatile! 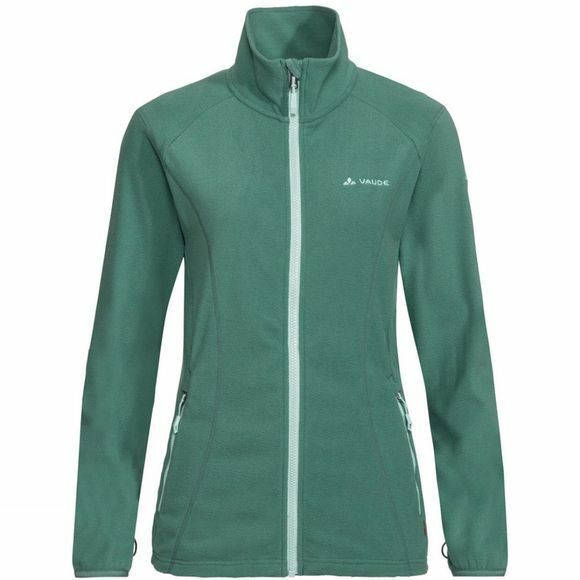 A light fleece jacket is a must-have if you’re the outdoor type; especially if it is as comfortable as this one! 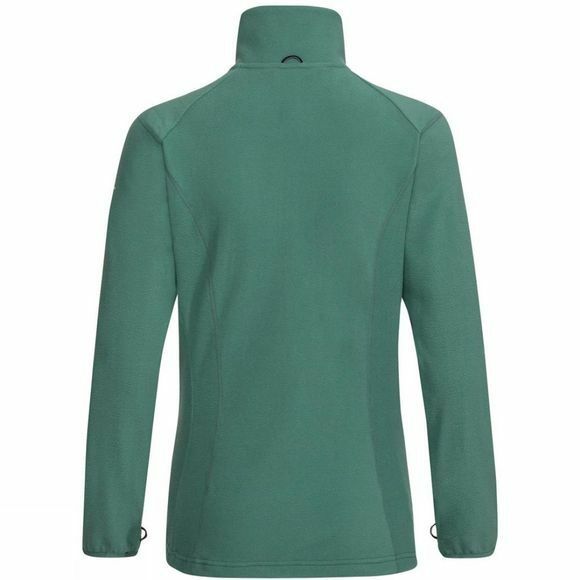 The high-quality fleece is dries quickly after washing and offers pleasant warmth when you’re sitting around the campfire in the evening or having a well-deserved siesta in the hammock.